Welcome to the shops section. 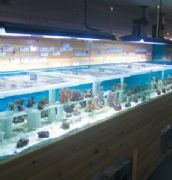 From here you can view all of the paticipating shops that are affiliated with Tropical Fish Finder and see what fish they currently have in stock. 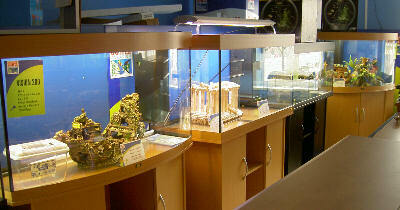 TFF advise users to contact the shop prior to travelling to ensure that your chosen fish are still in stock.